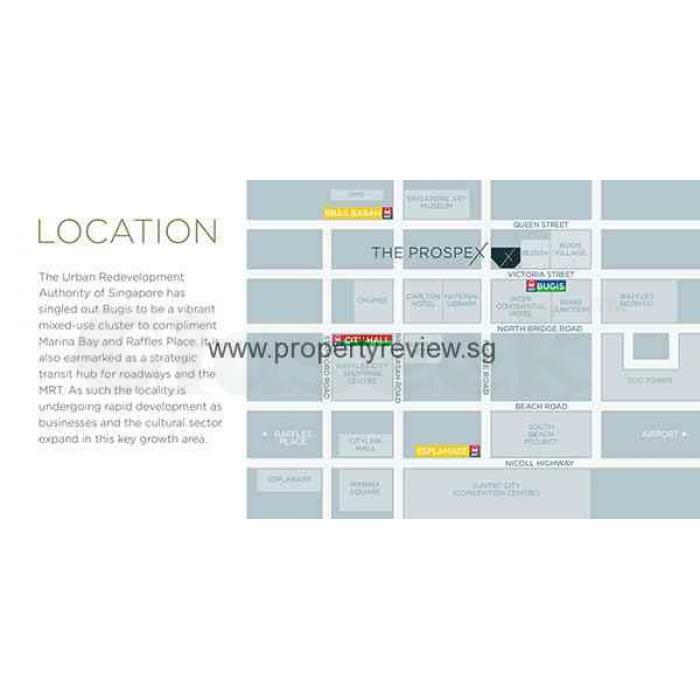 The Prospex is the trendsetting office strata building strategically located at 108 Middle Road, Bugis District 6 of Singapore. 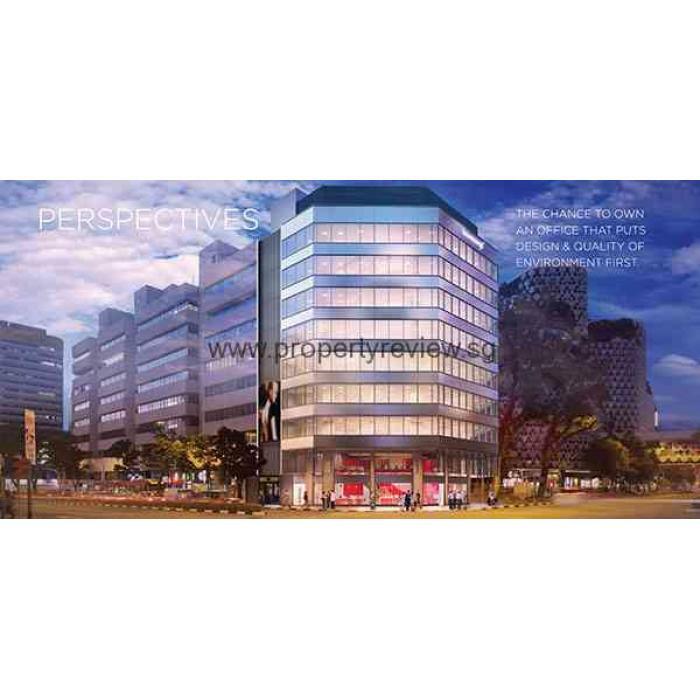 Highly-developed by the respectable Arjuno Holding Pte Ltd, this office building made up of office spaces with sizings that range from 581 sqft to 3.831 sqft which is definitely quite a vast expanse for a predominant office setup. This 99-year leasehold strata development is embedded in an area of approximately 41,806 sqft with retail spaces on the mezzanine and ground floor, and office units in the entire 7 storeys structure. Its awaited TOP is on 2015. Honored schools and universities close by include the Anglo-Chinese Primary School, Stamford Primary School, St. Margaret’s Primary School, Raffle’s Girls School, School of the Arts, Singapore and the Henderson Secondary School. Other venues to look out for while at The Prospex area is the Suntec City Mall, Plaza Singapura, the Outback Steakhouse, Theaters on the Bay Singapore, Marina Bay Golf Course and the Raffles City. 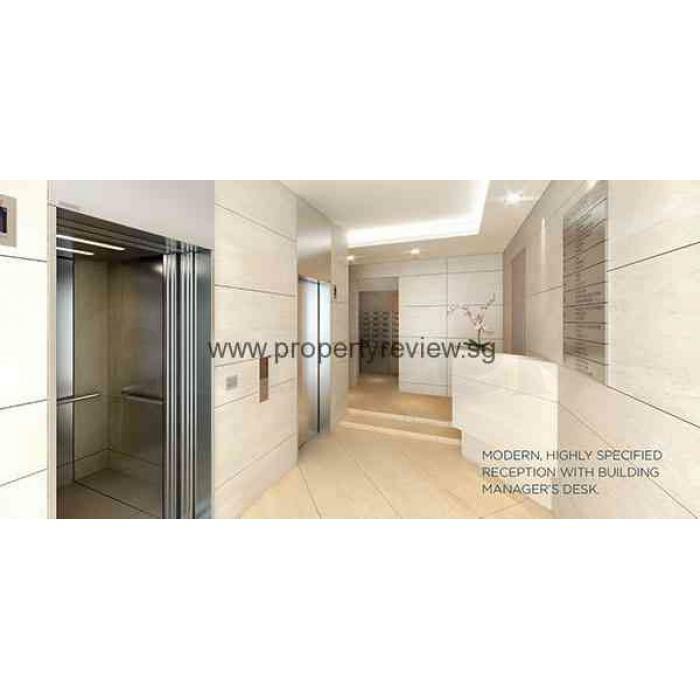 The Prospex is accessible through close transportation linkages such as the Bugis MRT, Promenade MRT, Esplanade MRT, Raffles Place MRT, Bras Basah MRT and the City Hall MRT. You may also prefer to use the Expressway for a hassle-free drive which includes the Marina Coastal Expressway (MCE), Ayer Rajah Expressway (AYE), East Coast Parkway (ECP) and the Central Expressway (CTE).